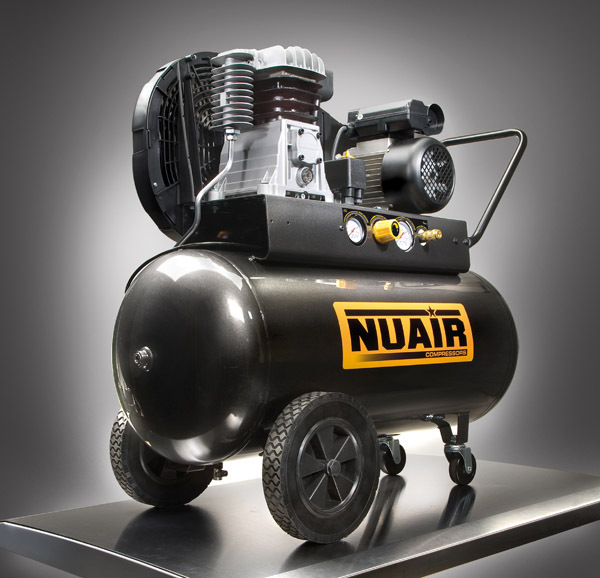 NU AIR designs their air compressors with the most advanced technology available while curtailing to innovations. They have varied types of air compressors fit for small scale users and for large demanding industrial sectors. These compressors ranges from 2.2kW to 250kW using rotary screw technology while 0.75 kW to 18.5 kW using reciprocating technology. 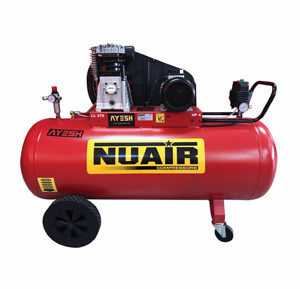 Whatever your air compressor needs, NU AIR and our company are sure to be there to provide that service.